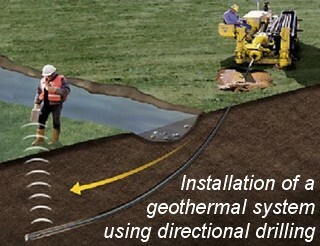 Geothermal energy comes from the consistent temperature of the earth. Here in southern Michigan, the earth remains a constant 50 to 55 degrees year round. Geothermal heating and cooling systems take this natural energy source and use it to control the temperature of your home. 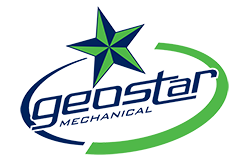 During winter, geothermal heat pumps work by absorbing warmth stored in the ground through a loop system that carries it into thegeothermal heat exchanger where it is compressed to a higher temperature. The result is a warm and comfortable home. 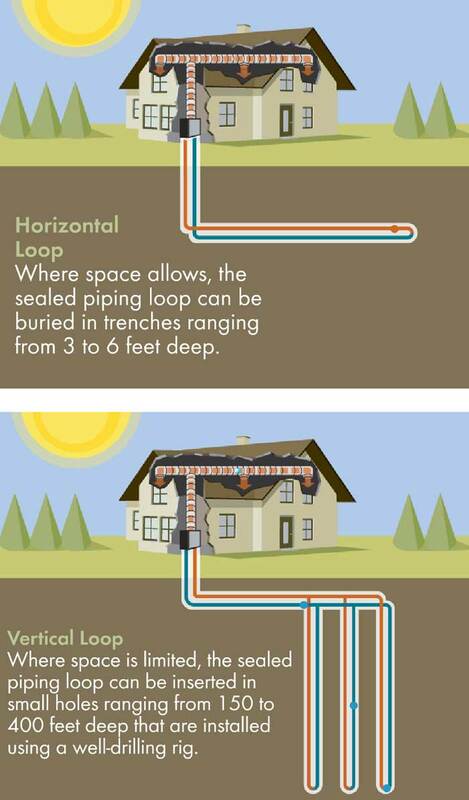 Geothermal cooling in the summer time works be reversing the flow through the loop system. 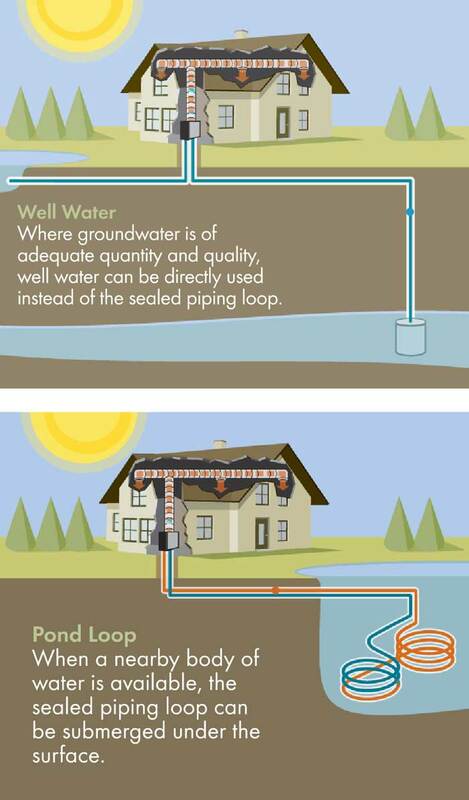 The warmth of the air in the home is absorbed by the geothermal furnace and deposited into the cooler earth through the loop system. The result is a cool, dehumidified, comfortable home. While heating and cooling the home, some geothermal systems can capture excess heat and use it to heat hot water for your domestic use.